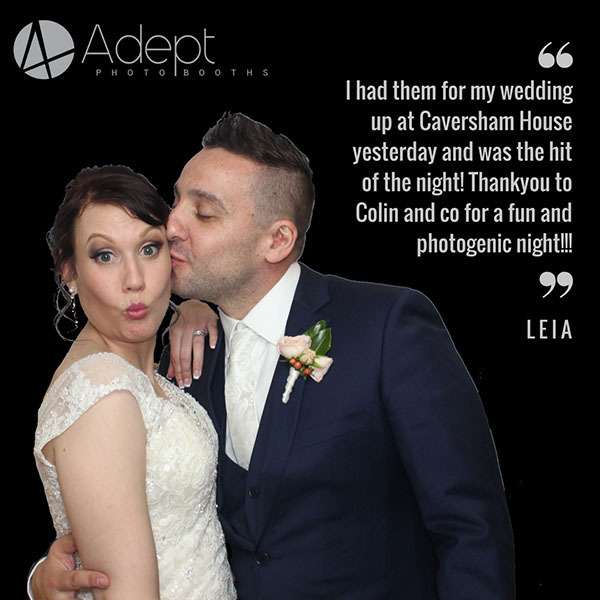 At Adept Photo Booths we go beyond simply documenting your wedding, we strive to enhance the occasion by leaving a lasting impression on you and your guests. 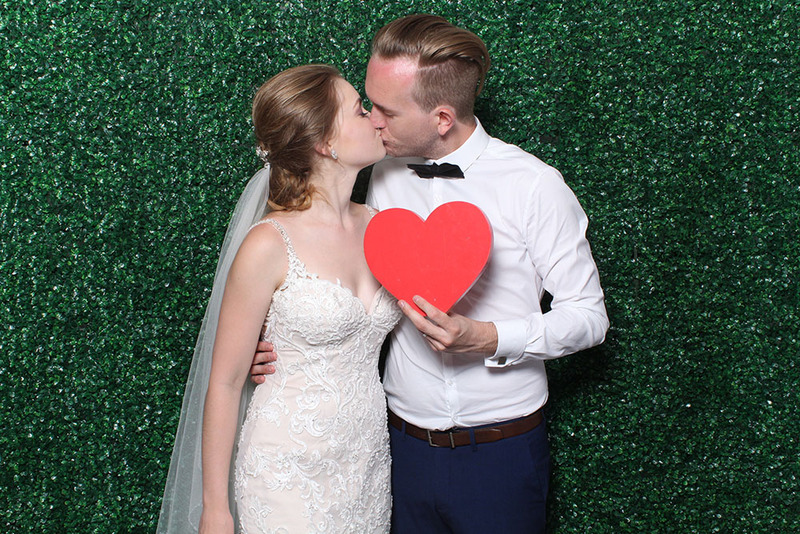 With a variety of photo booths to suit your style and taste, you will not be disappointed by our fleet of hand crafted Vintage Photo Booths, GIF Booths and our unique Accessible Photo Booth which accommodates children and guests in wheelchairs effortlessly. 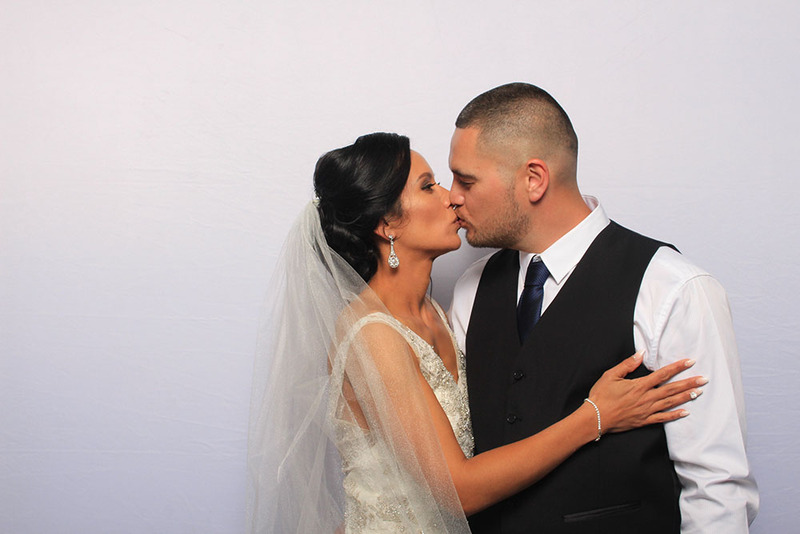 Whilst we do offer an enclosed photo booth option, our experience suggests that an open booth suits most weddings. 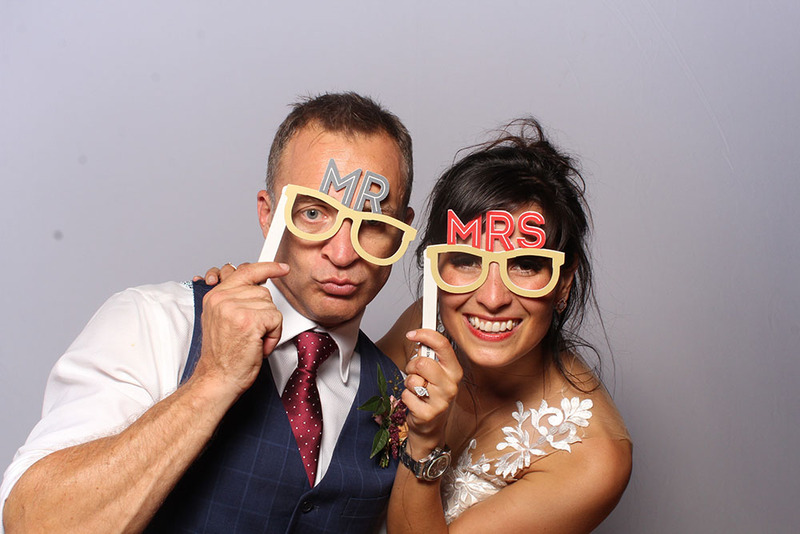 If you’d like to learn more about the best photobooth set up for your wedding, have a look at our blog on some handy topics ‘Why You Should Opt For An Open Photo Booth At Your Wedding?’ , ‘Open Booth or Enclosed Photo Booth?’ and Where Should I Put Our Wedding Photo Booth? 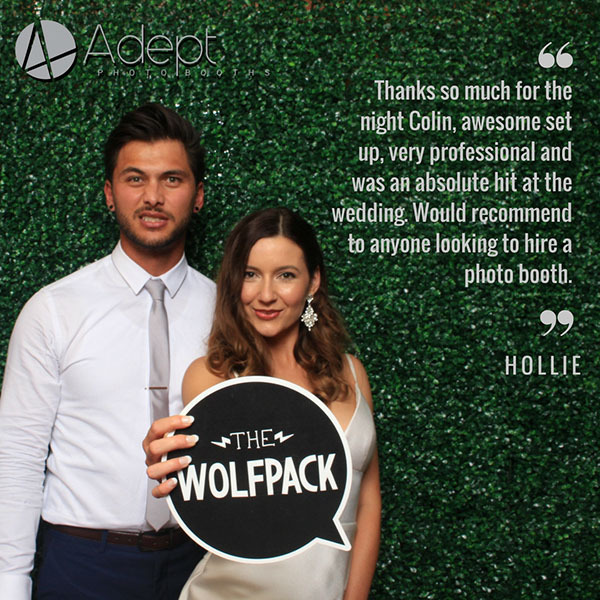 We travel the world to ensure that we can provide industry leading photobooths and equipment at every wedding that we attend no matter how large or small. This dedication to detail extends to our customer service which we believe is the most important part of any event. 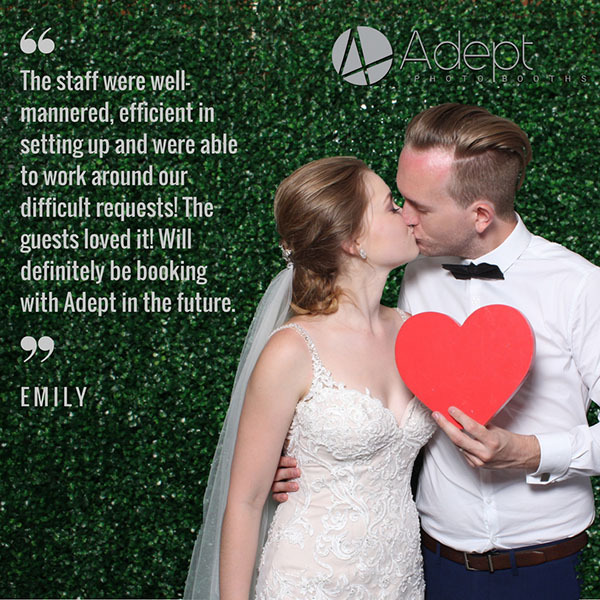 We like to think that our customer service and attention to detail sets us apart from many Perth Photo Booth hire companies – but don’t take our word for it, here is what some of our happy bride and grooms have to say. If you would like you wedding photo booth to fit in with particular colour or theme, we can design a photo strip to match your style perfectly. 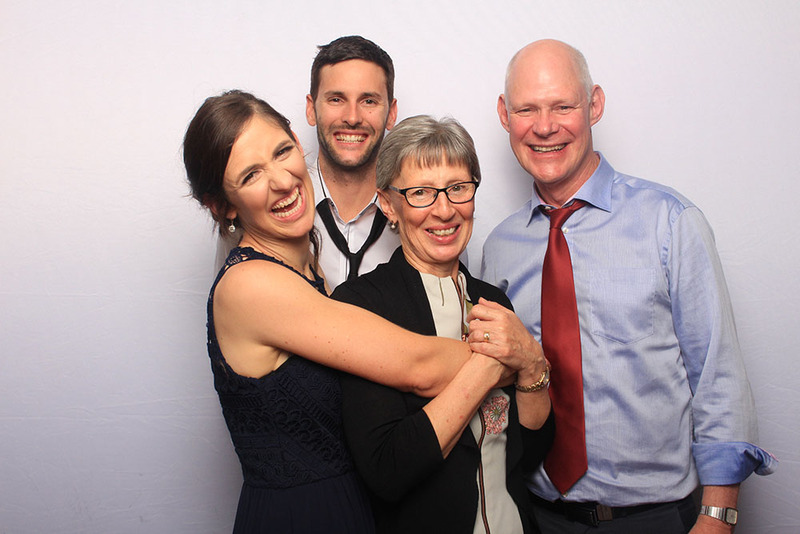 You can read more about photo strips here or simply drop us a line to have us create a custom design to match your wedding invitations, menu or colour scheme perfectly. Once you have an idea of the booth that best suits your needs the next priority is to dial up the fun with some props and add a personal touch. Our selection of premium props let your guests express their own personality and also leave a personal message in one of our leather bound Guest Books to keep all of your precious memories for a lifetime. If you are looking to make your photo booth package truly unique? Why not check out our Perth Flower Wall range and ask us how you could save by packaging your photo booth and Flower Wall background together. 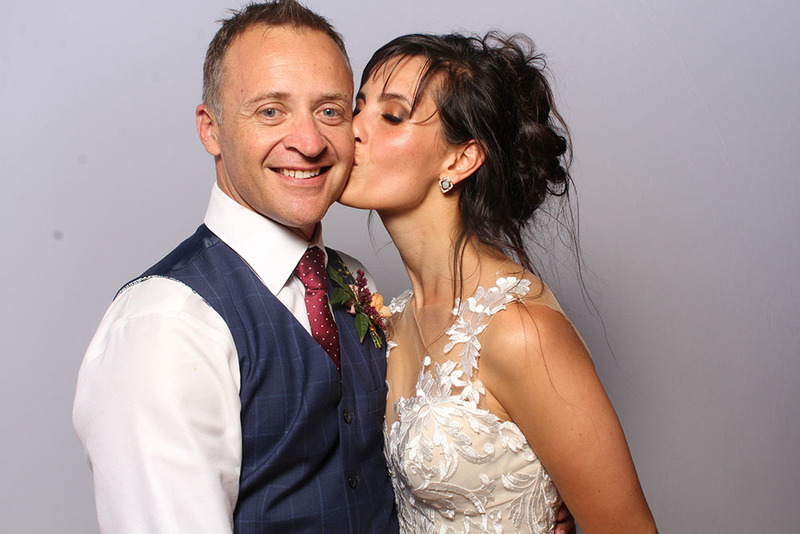 Take the stress out of your wedding photo booth hire experience by appointing a professional dedicated to helping you create lasting memories. 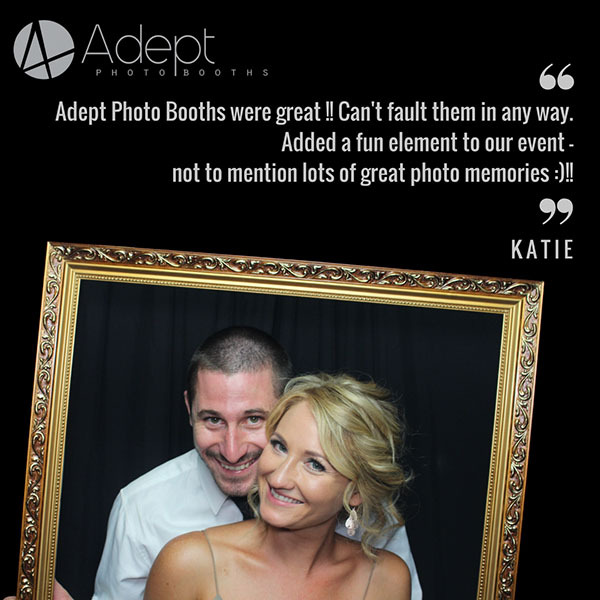 Adept Photo Booths has full Public Liability insurance which not only provides peace of mind but may be a requirement of your venue. 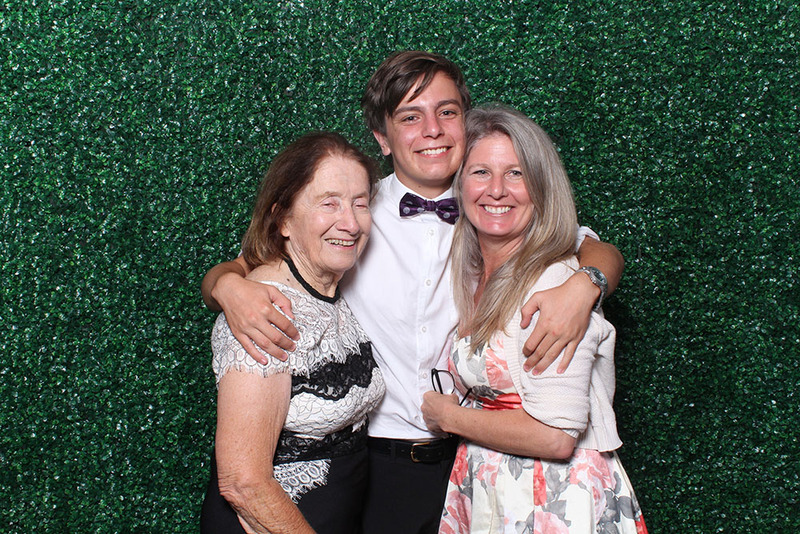 With over ten years’ experience in the events industry, delivering memorable moments is why we are in the Perth photo booth business. So send us note for an obligation free quote for your wedding photo booth hire.